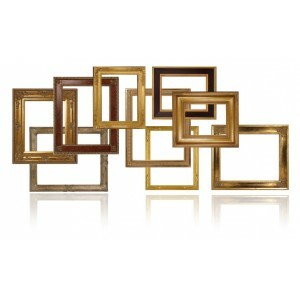 At NZ Camera, we offer a comprehensive range of framing options to suit all your framing needs! As well as stocking a large range of standard sized frames in-store, we also offer a custom framing service to suit any photograph or artwork. We have a range of mouldings in-store that can be made to virually any size, and custom mats to match. If you are having trouble deciding what kind of style or colour frame you are wanting, visit the store and see one of our helpful staff members. 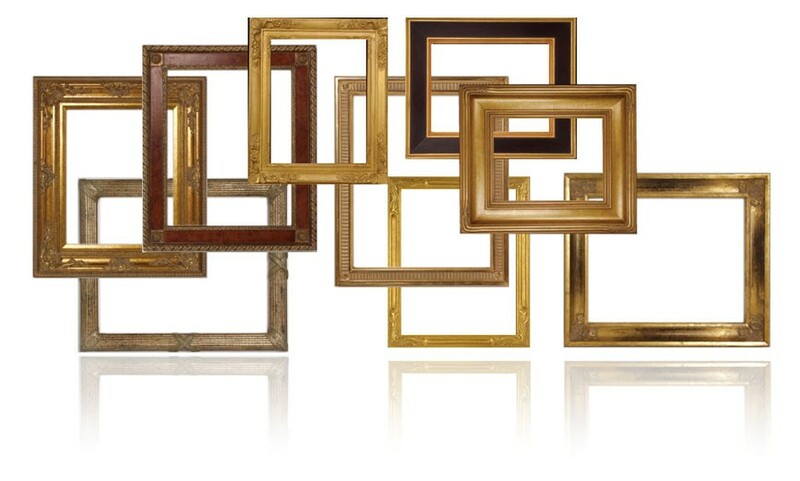 They will be able to show the range of options available and help you decide on a frame that will suit your image. Don't forget to check out or Canvas Prints and Block Mounts for alternatives to framing and displaying your images.